Orthodontic care in Vancouver can be expensive, but it is an essential part of oral health, and even overall well-being of a child’s life. Not only can orthodontic work fix bite and jaw alignment issues, but it can provide a cosmetic boost that will benefit your child for life. With this in mind, here are some vital tips on how to budget for Child’s Orthodontic Care. If you are lucky enough to have employer subsidized health and dental group plans, you may have some coverage available to help you offset the cost. Most dental plans give a certain lifetime allowance for orthodontic work, whether that be for invisalign or more traditional braces. Talk to your employer or group manager to find out what coverage is available to you. You will want to discuss with your dental practitioner what the options for orthodontic care are, and get a detailed breakdown for each potential option. You may find that there is a price gap between going with braces versus invisalign or other clear aligners. This price break down should include all potential costs, so you can make an informed decision on which is best for your budget, and can begin to prepare. 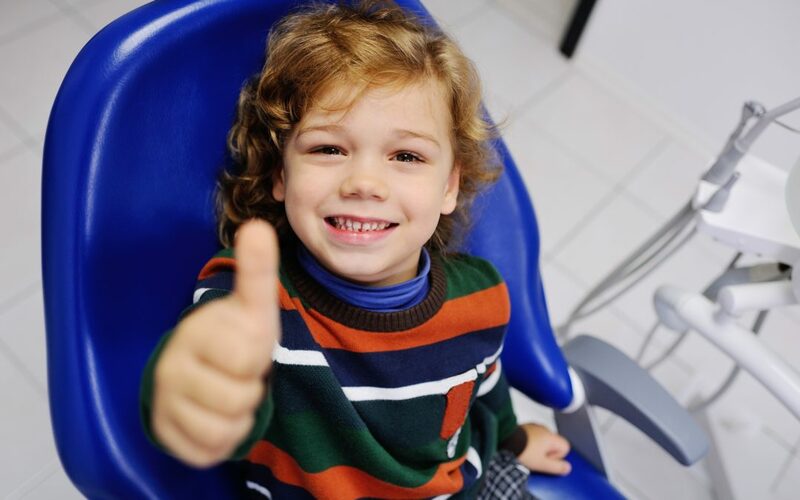 Although treatment often does not begin at an early age, your orthodontic may be able to complete an early assessment by Age 7 and have a fairly comprehensive idea on existing or developing bite and alignment problems. With this information, you can have a better idea on what to expect regarding future treatment, and begin to put as much money away each month as you can spare. Do not wait to start saving until it is time to get the braces. By saving early, you can put away less money each month to have enough to cover the costs. You may also seek out an orthodontist that offers flexible payment options if you do not have the money to pay upfront. Often Orthodontists will try to accommodate with flexible payment options and work around your budget. Orthodontic work can be expensive, but consider it an investment in your child’s future. Not only will fixing any bite and alignment issues make them physically healthier, but providing that cosmetic boost can make your child more confident, and more likely to have success later in life. 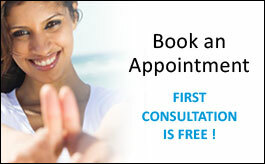 Talk to Pacific West Dental today to book your Orthodontic consultation.